All stages Starts at $0.18 per sq. ft.
One time deep clean or upkeep service, we are here for you! We use a 32 point checklist to ensure quality and tailor our services to your specific needs. Contact us today to set up an appointment for your free quote! We started Friendly Fresh Cleaning Crew specializing in preparing homes for show. If you are looking for a company that knows the ins and outs of your moving cleaning needs, we are the company for you! We use a specialized checklist and all top quality products. Contact us today for your free quote! Thank you for considering Friendly Fresh Cleaning Crew for your cleaning needs! We are excited to get to know you and create a custom cleaning plan to fit your needs. We are family owned and operated and will be the last stop in your search of a detailed cleaning service. 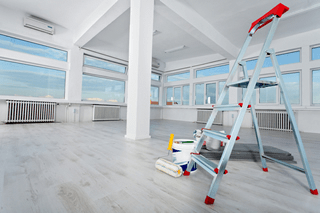 We use only top quality products and hand mop all floors. 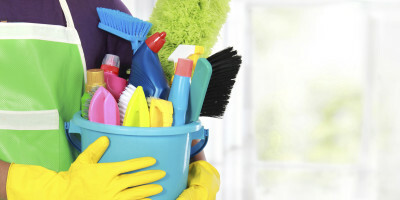 Every home and everyone's cleaning needs are unique so jobs are quoted before hand. We clean until the job is finished! FFCC is the most precise cleaning company in the Kansas City Metro area. Your expectations are our expectations! We look forward to going over your needs and our services extensively.